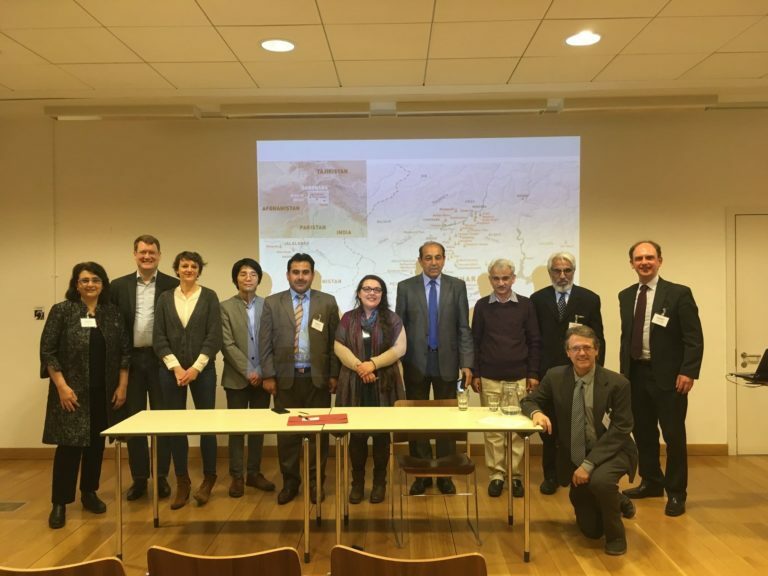 On 22nd-23rd March 2018, Oxford University’s Classical Art Research Centre held its second international workshop as part of the Bagri Foundation supported Gandhara Connections project. The project aims to advance research and study of the extraordinary ancient Buddhist art of Gandhara, an area roughly corresponding to the modern Khyber Pakhtunkhwa province of northern Pakistan. Since it was first ‘rediscovered’ in the nineteenth century, Gandharan art and its mysterious connections with the classical world, thousands of miles to the west, have posed many puzzles. Even today our understanding of this tradition of religious art is very fragmentary. The purpose of the Gandhara Connections project’s workshop series is the tackle some of the key issues by bringing together researchers from across the world and in different disciplines, to pool their knowledge, share new discoveries, and engage in debate together with a public audience. This year’s workshop dealt with the geography of Gandharan art because this is a subject that we tend to overlook by generalizing about the ‘Gandharan School’ of art and its classical links, often dealing with sculptures whose specific origins are unknown or forgotten. Zooming in on how Gandharan sites and works of art differed from place to place helps to unlock bigger questions about how this tradition developed, and why. Given the tight focus on the Gandharan region itself we were delighted to welcome four colleagues from Pakistan, who were able to share some of the latest discoveries from particular sites and detective work about the provenances of orphaned sculptures. Other speakers convened from Canada, the USA, France, Germany, the UK, and Japan. The audience was equally international, with a diverse physical audience in Oxford being augmented by online viewers of a live webcast. Recordings from the workshop are now available here. An open-access book based on the event will be published free online next year.